From its intricate Zagato Wave to Hour Glass Stitch, Aston Martin has been on the cutting edge of unique pleat design for many years. However, its latest feat — a fresh take on diamond pleats — is perhaps its most mesmerizing accomplishment. Similar to the alternative hexagon pleat that Naseem outlined in August 2012, Aston Martin‘s new diamond pattern comprises a series of horizontal patterns stacked atop one another. When executed properly and viewed together, they provide the illusion of small and large diamonds stitched alongside one another. Best of all, the lines are continuous — so no connection pieces or backtacking is necessary to achieve the look. 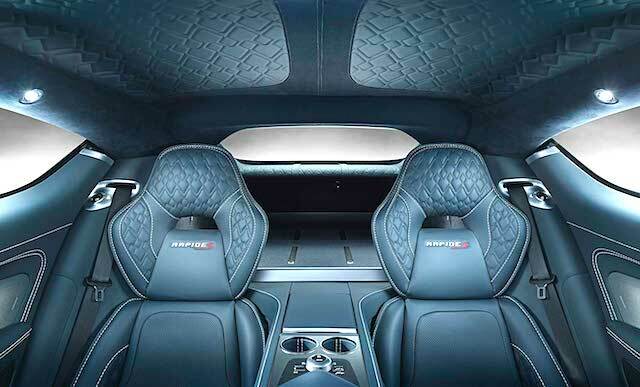 2015 sees an all-new diamond quilting design makes its Rapide S debut. Carefully designed for comfort, visual dynamism and luxury, diamond quilting is available on both seats and headlining. With an additional all-new headlining configuration allowing over 100,000 variations of leather, diamond quilted leather, perforated leather and alcantara across our colour range the 2015 Rapide S takes luxury materials and detailing to new heights. Little else is known about the pleat design. But that’s no excuse for us not to start experimenting with it on our own! Click on the photo above for a higher-resolution photo. 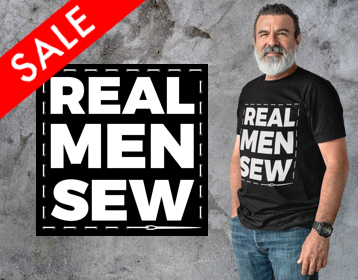 Also, visit our “Unique Pleats” category for more amazing stitch work. Tell me more about Aston Martin’s diamond pleats. I am doing a pick-up truck and want something different for doors, headliner. and back panel. What is the cost? Does Your Trim Shop Have a Slogan? Does your auto trim shop have a slogan? If … [more] about Does Your Trim Shop Have a Slogan?